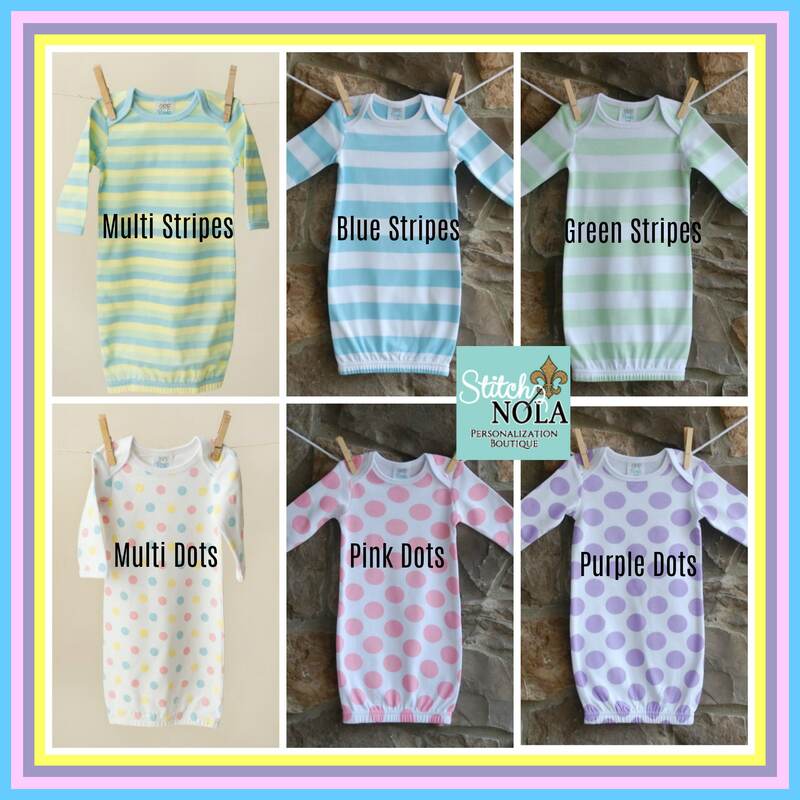 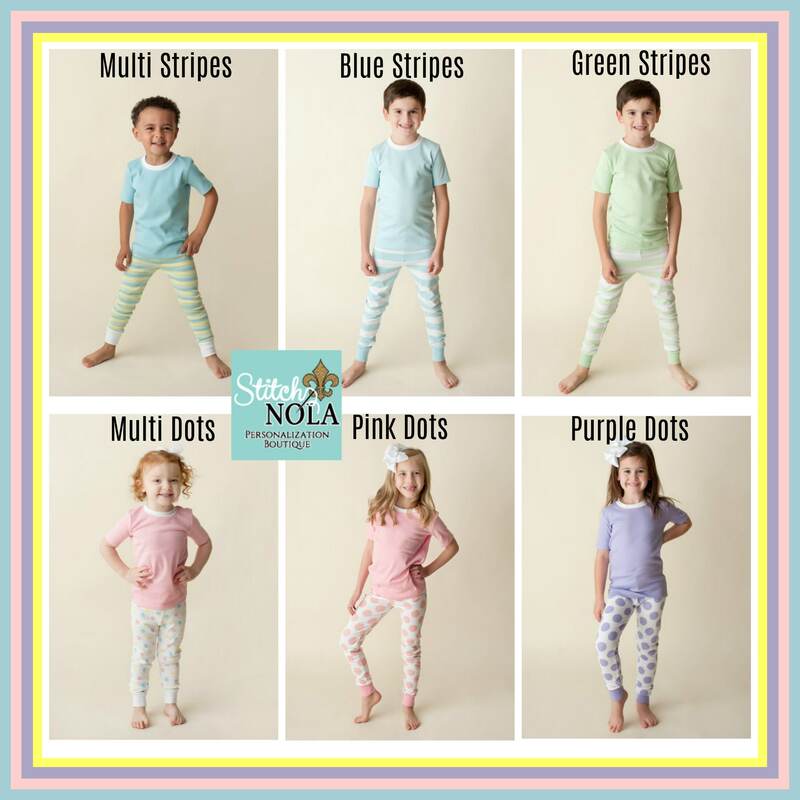 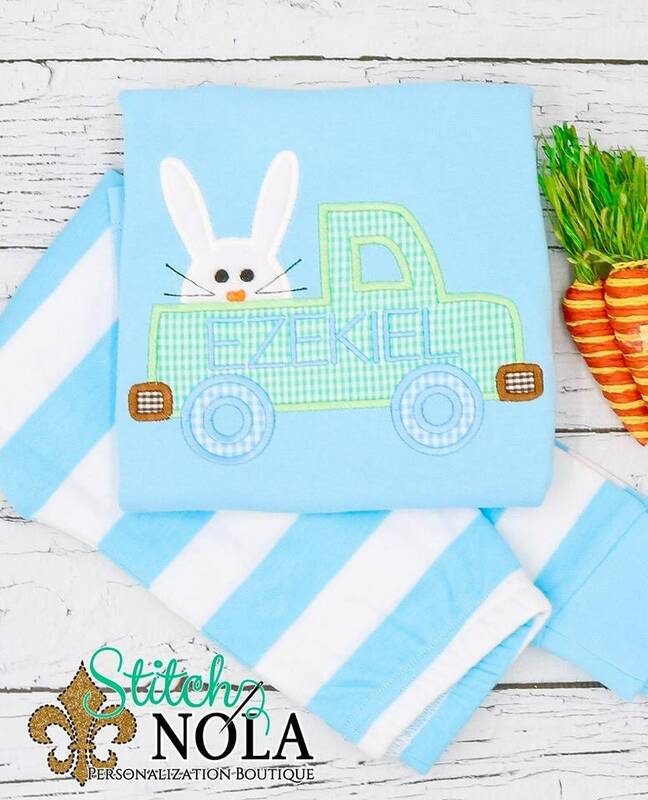 These adorable Spring Pajamas are a must have for your little one. 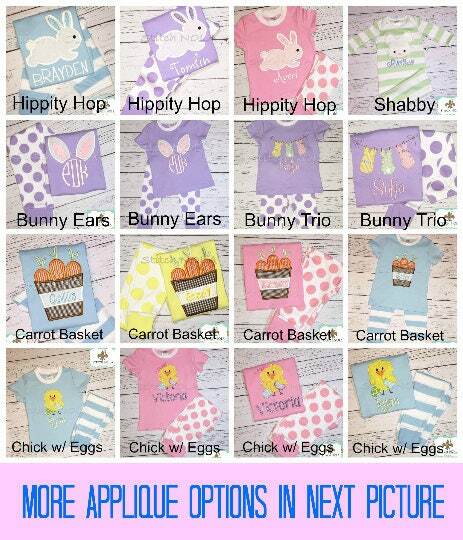 They are super soft and irresistibly cute! 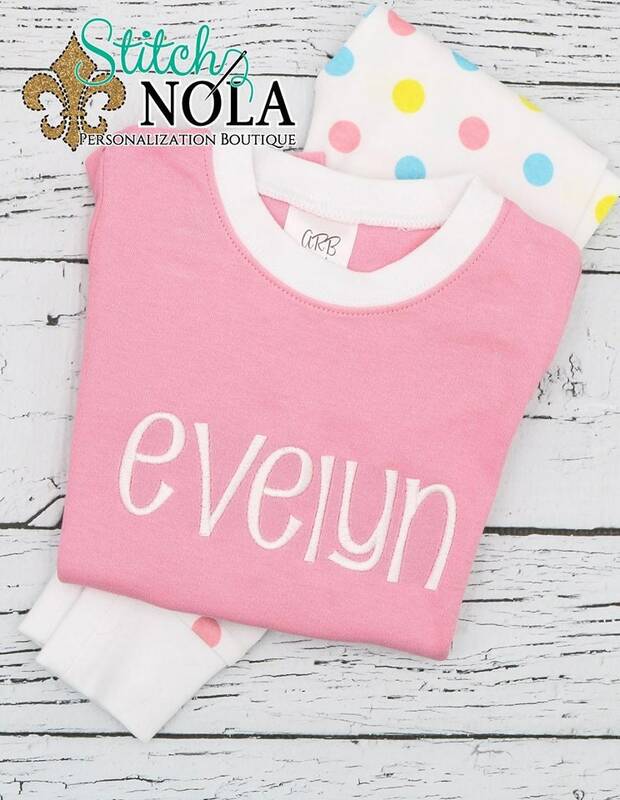 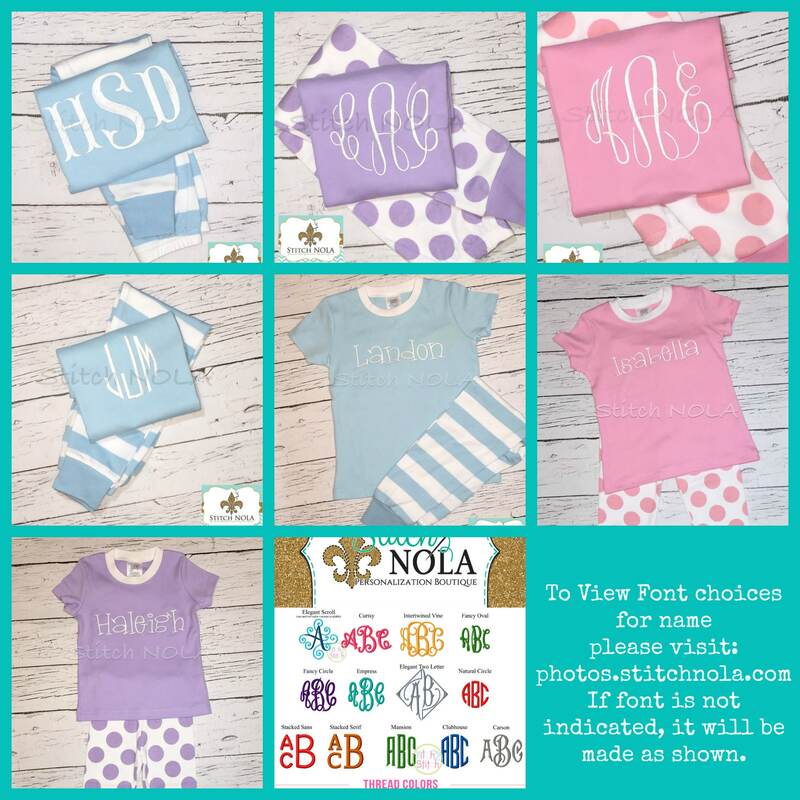 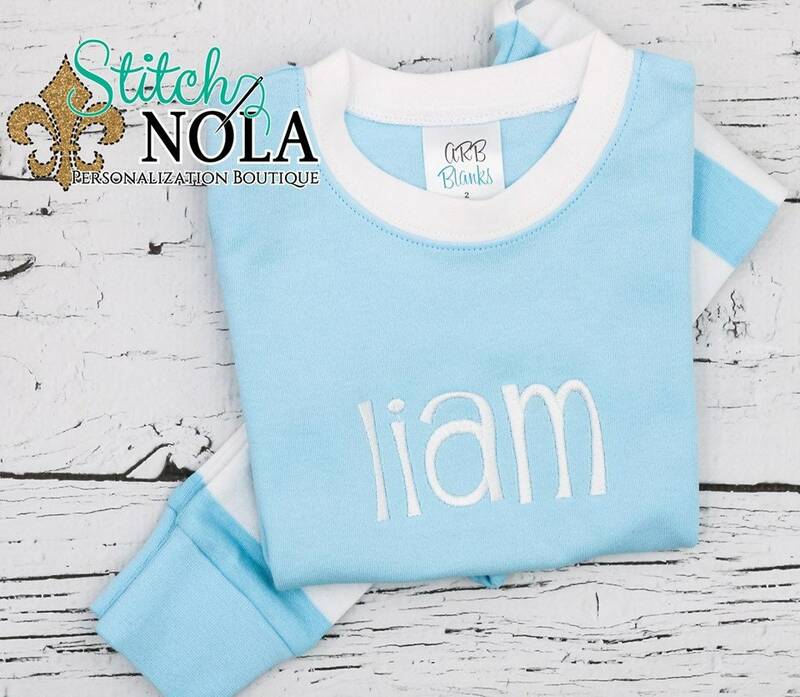 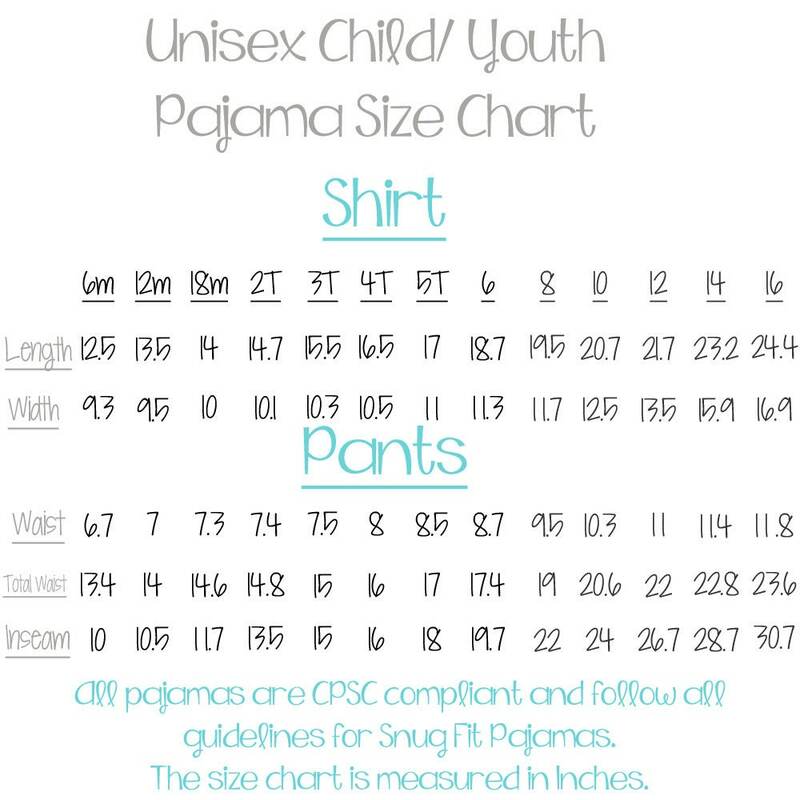 *Please include personalized information (and applique name) in the notes to seller section at checkout. 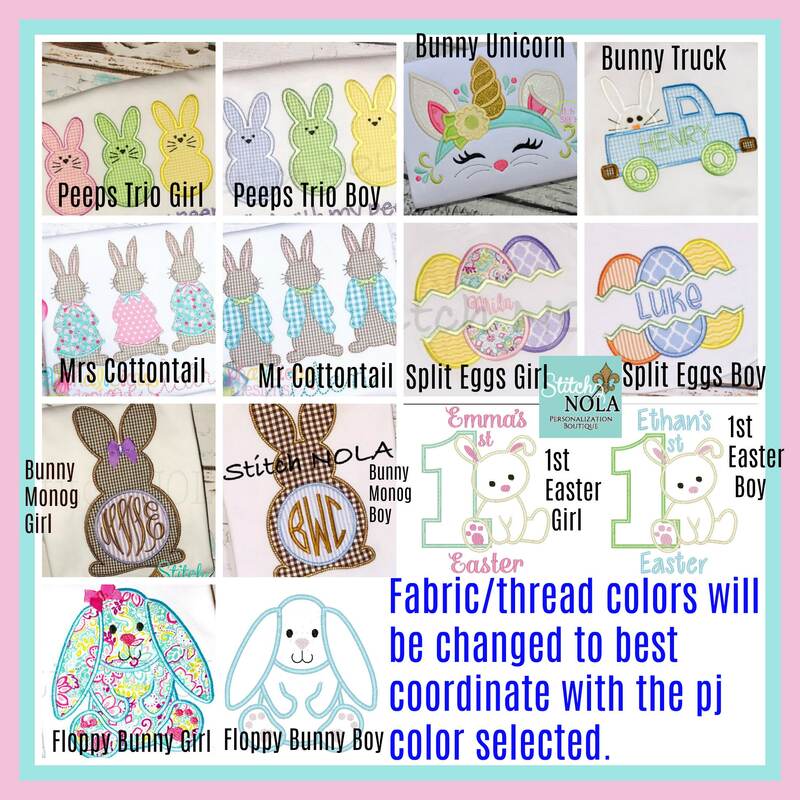 *Please include personalized information (and applique) in the notes to seller section at checkout.